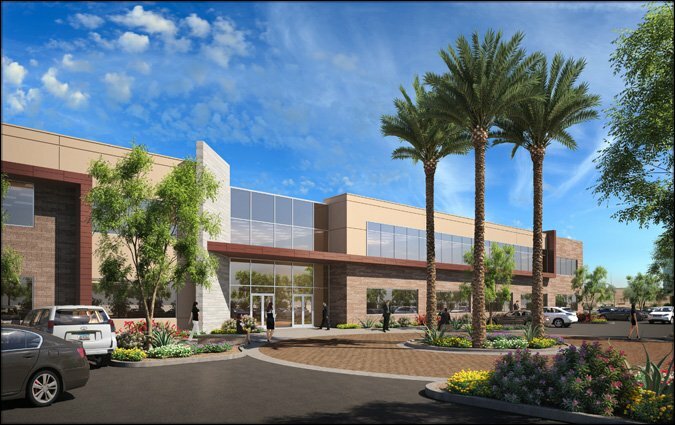 Phoenix, AZ, August 4, 2014 – GPE Commercial Advisors has secured the exclusive leasing assignment for a new office/medical project being developed by The Mahoney Group in one of Phoenix’s highest-growth areas. 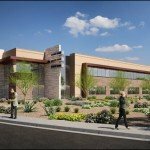 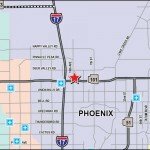 The Mahoney Group, Arizona’s largest independent Insurance agency, will be relocating one of their Phoenix offices to the new project. 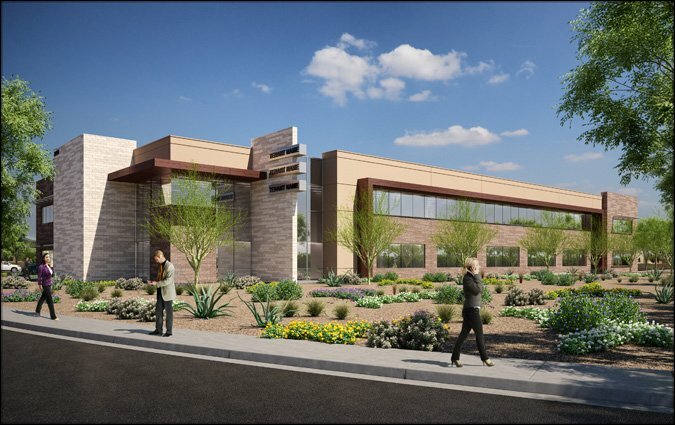 This new Class A building will be located on the northeast corner of 19th Ave and Loop 101—ideally situated between Route 101 and the I-17, within one mile of the John C. Lincoln Deer Valley Hospital. 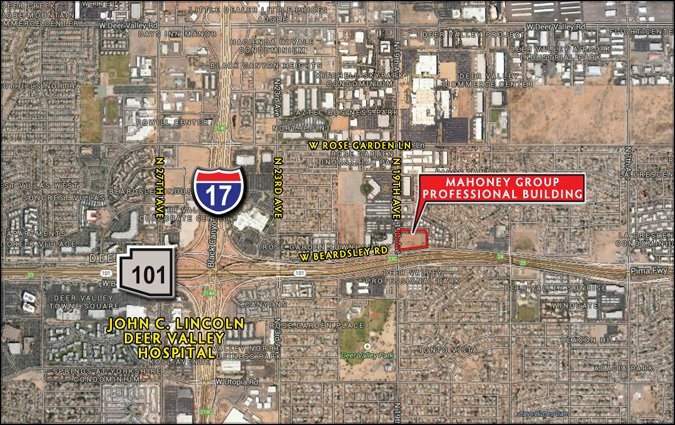 The two-story, 47,000 square foot Mahoney Professional Building will be completed by September, 2015. 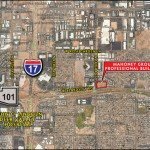 Alexandra Loye, Bret Isbell and Julie Johnson are the listing brokers on this premier project. 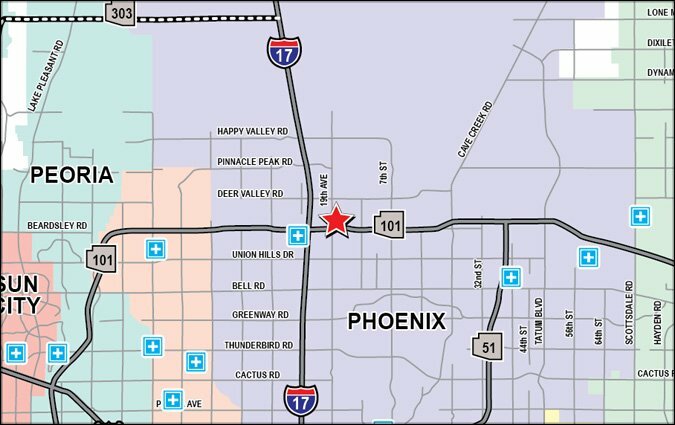 Pop-Up Stores or Another Way of Saying, “Not Forever”Commercial Real Estate: Laggard, or Late Bloomer?